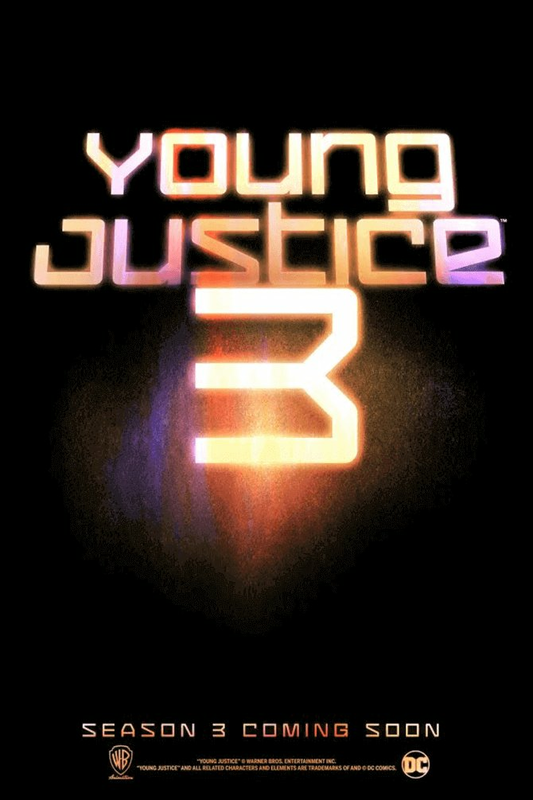 Young Justice Season 3: The YoungJustice had been canceled in 2013 after the release of its first two seasons. But here is the good news for all the fans of Young Justice. Warner Bros. animation and Fast forward three years recently made the announcement that they have started the production on the third installment of this action-animated series. According to this announcement, the name of the upcoming third season will be Young Justice: Outsiders. It will be interesting to watch the third season as it is based on some of the most popular characters from DC Comics. It will include 26 episodes. There are many rumors about the release date of this season but according to official announcement by Warner Bros. Television Young Justice: Outsiders will hit the screen of “DC-branded direct-to-consumer digital service” in 2019. However, the exact date is yet not officially announced. A new show by Akiva Goldsman, Geoff Johns, Greg Berlanti, and Sarah Schechter viz. Titans will also be aired on DC-specific digital service. Upcoming series is the golden opportunity for the fans to watch and get entertained by their favorite superheroes. YJ: Outsiders will be the full package of new twists, turns, and dangerous threats for the team. The third series will continue the previous story of its superheroes Nightwing, Robin, Aqualad, Kid Flash, Superboy, Miss Martian. In which they are trying to prove their qualities and strengths to become successful heroes in front of their legendary mentors. The first two seasons of this show have been known for their interesting stories and effective visuals. Hopefully, this legacy will continue in the third season. In an official press release by the team of YoungJustice, they are very excited to come back with the third series of the show for the loyal fan base and viewers. It will also be produced by the producer Brandon Vietti and Greg Weisman who was also the producer of the previous two installments. Read more about characters here. Young Justice season 3 will consist of a total number of 26 episodes. So, stay tuned to The Reporter Times for more updates on your favorite shows!